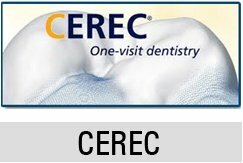 Are you feeling discomfort or pain in the back of your mouth? Has your gum erupted and become swollen? Chances are your wisdom teeth are about to set it. Wisdom teeth are the last set of teeth that people get in their teen years or early twenties. Wisdom teeth are essential to the mouth but not needed. In most cases wisdom teeth have to be removed because they are misaligned, but they can also remain in your mouth if they are properly aligned. Most dentist will recommend that your wisdom teeth be removed before they are actually fully developed. This is done to prevent the future pain that occurs during the development stage. 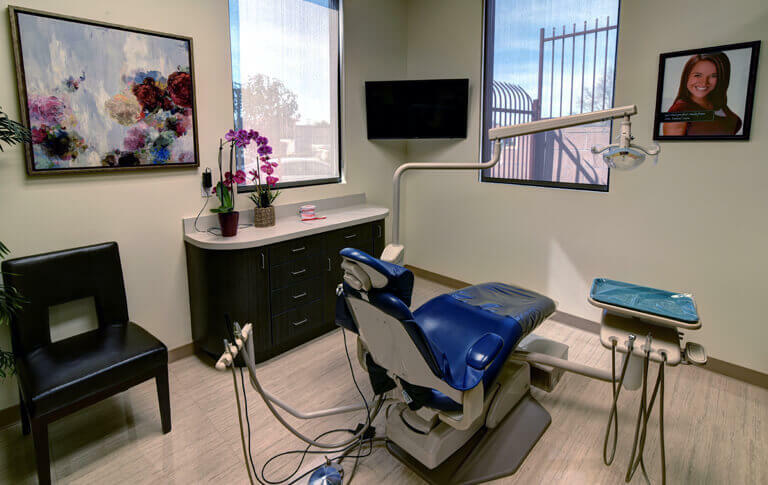 Before your wisdom tooth extraction, the surrounding tissue will be numbed with a local anesthetic and you will be given a sedating medication. Then the procedure will begin. After your wisdom teeth have been removed your gums will be stitched to help the gums heal quicker. Once the local anesthetic wears off it is normal to experience bleeding of your gums, face swelling and chronic pain. Your dentist may prescribe pain medications and antibiotics to help alleviate the pain. Your dentist may subject you to a complete liquid diet until all the numbness has gone away. Also, you should continue to brush your teeth, but try to avoid the area where the extraction was done. After you’ve finished brushing you should also rinse your mouth with warm saltwater, this will help expedite the healing process. Wisdom teeth development and extraction can be a very painful process. It is important make your dentist aware of any dental problems you are having in order to treat and prevent a later occurrence. Always remember, every tooth in your mouth is more valuable than a diamond!